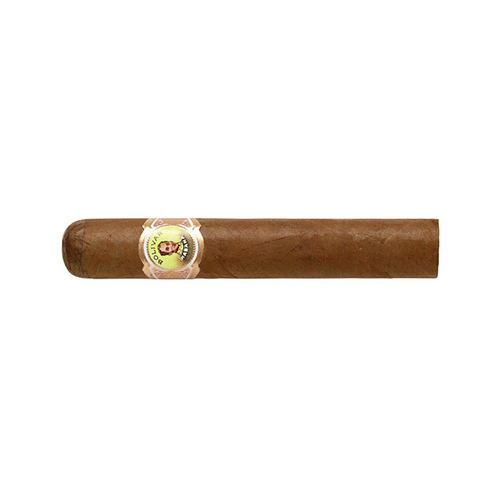 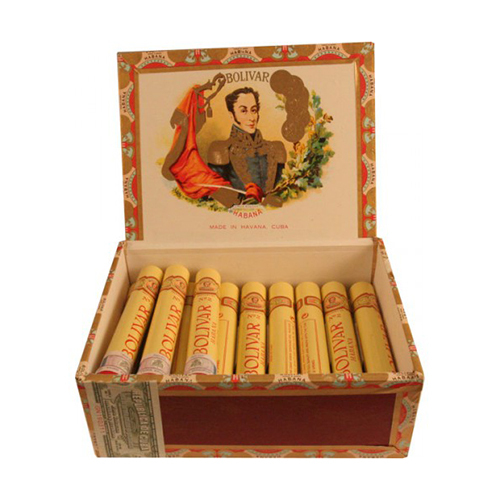 Fine Cognac and fine cigars have many things in common. 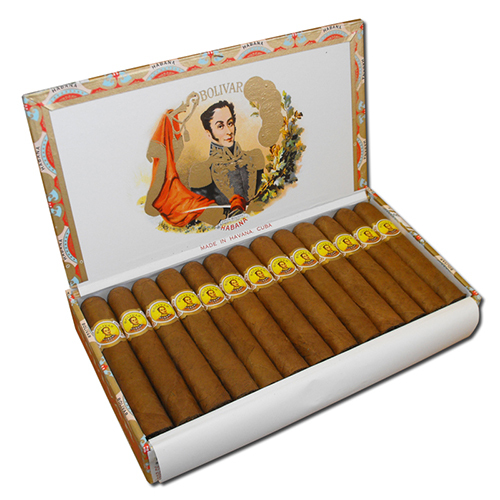 Created using age old methods by craftsmen with great skill, knowledge and love, their ageing brings subtlety and smoothness. 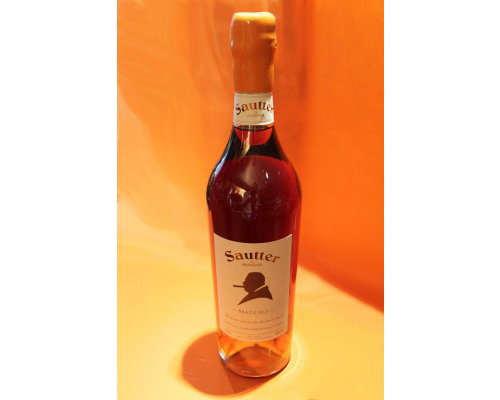 Both also benefit from time devoted to savouring and enjoyment. 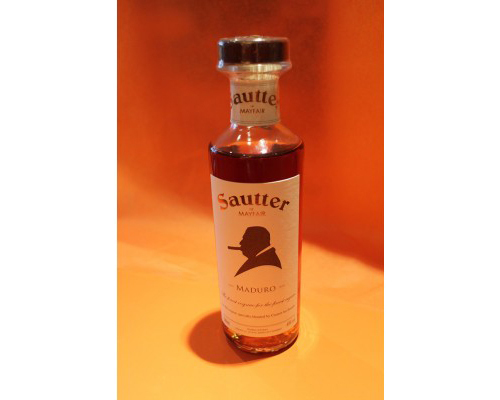 The creation of the Sautter Cognacs was a long held dream of owner Laurence Davis. 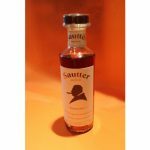 Sautter Cognac has been blended by the Cellar Master at Cognac Croizet and selected by Laurence to perfectly complement fine aged cigars. 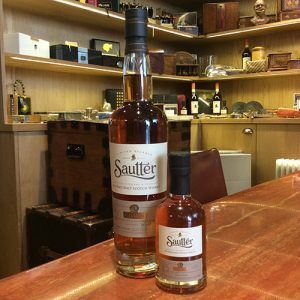 It is clear that with passion, knowledge and experience in vintage cigars, the Sautter name is destined to become ever more popular with the cigar and fine Cognac connoisseurs of London, and those visiting from further afield in search of something very special.